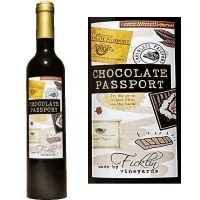 Premium Ruby Port with flavors of chocolate added to enhance those flavors naturally found in this Port. The aroma of Chocolate greets you immediately as the cork is removed. 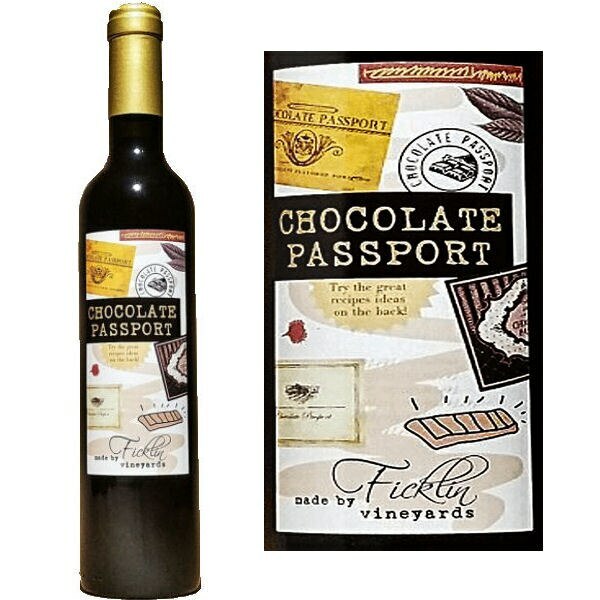 This premium Ruby Port has had flavors of chocolate added to enhance the chocolate flavors found in many Ports. Wonderful to sip as dessert on its own, or to pour over ice cream or cake.